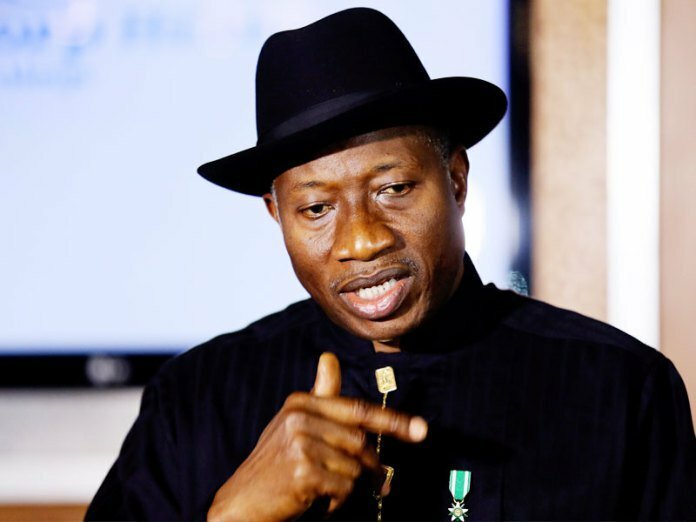 Former President Goodluck Ebele Jonathan, has enjoined Nigerians not to lose hope in the face of impunity, persecution and maladministration noting that “anything evil cannot last for long.”. Jonathan stated this at the 2018 new yam festival of the Obi of Obinugwu and Chairman, Igbo Traditional Rulers Forum, Eze (Dr) Cletus Ilomuanya in Orlu Council Area of Imo State. The former president urged Nigerians to appreciate and always endorse goodness and character above parochial momentary interests. “We must appreciate goodness even when threatened with persecution because evil doesn’t last for long. A leader must be prepared to face a lot of challenges at some point in life, which is what leadership often entails,” he said. According to him, the former president remains a reference point in leadership in Africa, stressing that Jonathan has laid a lasting foundation for all other succeeding presidents to build upon. Ihedioha commended the Obinugwu Community for their spirit of oneness and resilence. “We associate ourselves with what former President Jonathan has said. We made mistakes and have also learnt from our mistakes,” he said.